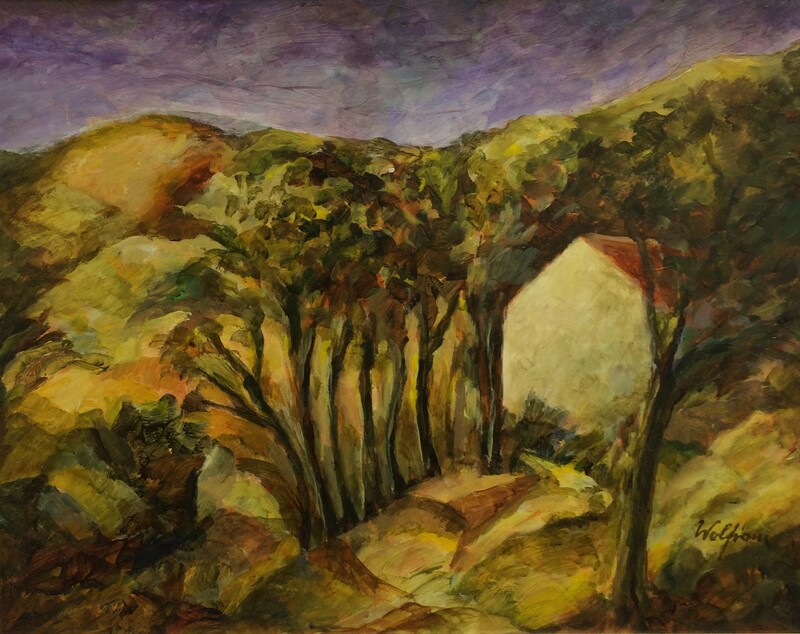 Wolfram Stumpf has for many years lived and painted in an isolated peninsula in Donegal, Ireland. This native of the city of Breslau-Wroclaw studied at Academie Fine Arts, Hamburg and later taught art in Gluckstadt. 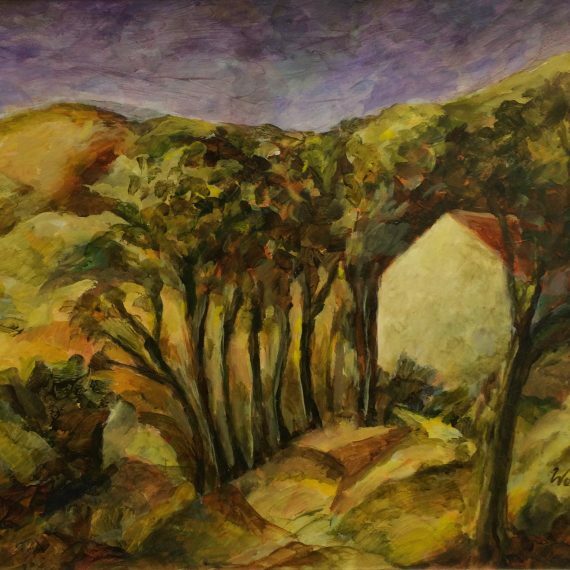 His landscapes are often impressionist and sometimes cubist in style, influenced by the great French painters L’Hote and Gleizes. Stumpf’s work has been exhibited in numerous one-person shows in Germany and Ireland, including the prestigious annual exhibition at the Royal Hibernian Academy.